Welcome to the Zachary Community School District’s AdvancED page! 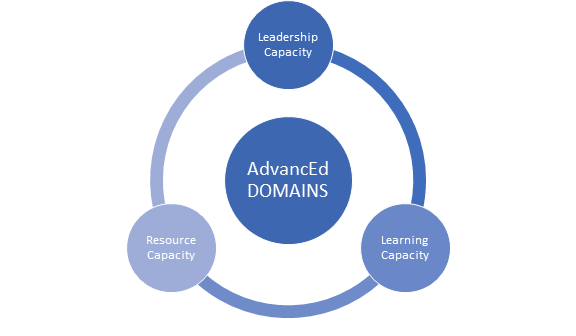 This page provides information regarding the district accreditation protocol offered by AdvancED. The Zachary Community School District and all schools are fully accredited. In 2007, the Zachary Community School System was one of the first school districts in the state of Louisiana to undergo district accreditation. The Zachary Community School District was re-accredited in 2012 and 2017. In 2022, Zachary will again host an AdvancED External Review Team to certify our district accreditation for another five years. Accreditation is our external assurance of Zachary Community School Systems continuous improvement and academic excellence.